The feeling of seeing cute things can be hard to describe but we cannot deny the fact that they usually tickle a part of our heart. 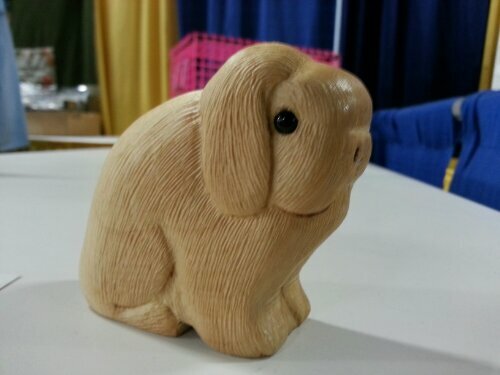 I am a sucker for cute things and that is one of the reasons why I find Holland Lop rabbits attractive. I am thankful that throughout my life there has been a constant supply of cute things. As Thanksgiving Day draws near, can you recall the cute things that you are grateful for?